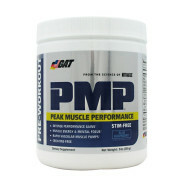 Now Mr Hyde Pre workout Amplifier with Agmatine Sulfate and Main Ingredient is Beta-Alanine ,helps to improve workout. Mr Hyde is intense pre workout , there is three stages for caffeine blend for explosive energy , creatine nitrate is there in every serving to boost size and strength also focus on excellent training workout. Mr Hyde is now most intense and successful pre workout on the marketplace, it is loaded with leucine, proprietary refreshment mix and the new pump agent agmatine sulfate,aded. mr hyde is the only pre workout in market which is ready to serve pre workout and it also contains 100% preserved and original limit. 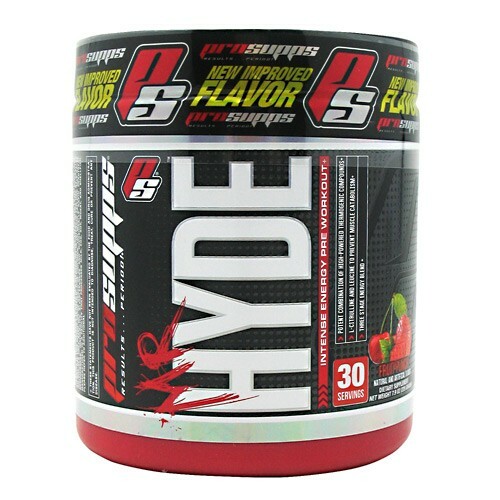 Pro Supps Mr hyde has one full serving or scoops of mr hyde that you use. 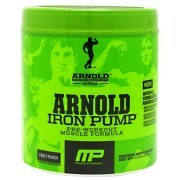 Drink One serving or scoop of Mr Hyde every day before 15-20 minutes exercise. 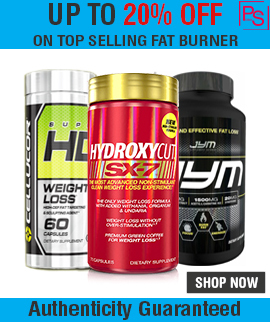 Please do not use or recommend to anyone more than one scoop or serving of mr hyde because it contains 2-3 times the amount of caffeine if we compare with other pre workout that available in market. What’s the shelf life of Mr. Hyde. Ans. It is good to use for 2 years from manufacturer date. Is it only for men? Ans. No , there are many women who enjoying Mr hyde as man equally. Mr hyde also good for women too. 3. Can I take Mr Hyde before evening workout? Ans. Do not recommended to drink MR HYDE within 4 hours to sleep. 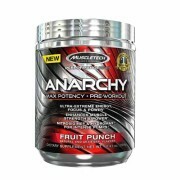 Note: All Pro Supps Supplements Sold at Proteinsstore.com are 100% Genuine. 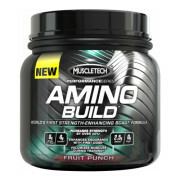 Buy Best Pre Workout Supplement in India.